This compilation of meditation tracks integrates Positive Psychology, Creativity and Mindfulness in guiding you to discover you character strengths and deepen your meditation practice. Deepen your mindfulness meditation practice and develop your unique character strengths through this compilation of audio tracks. 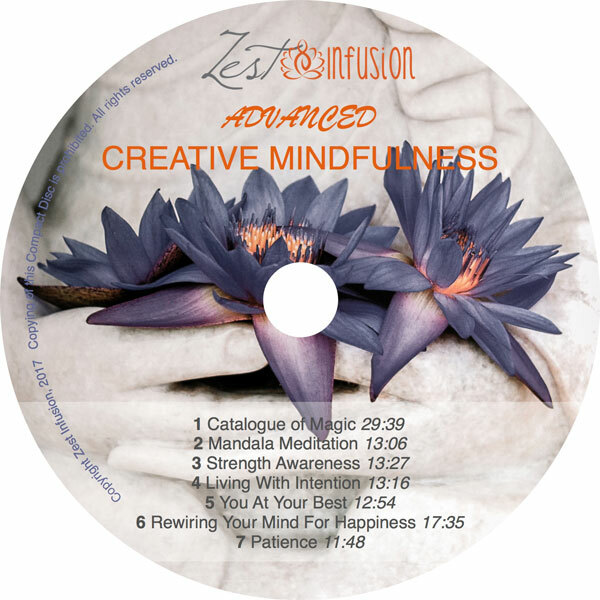 Designed to help you improve your focus and awareness this compilation of meditations draws on strengths of creativity, wisdom, gratitude, self-regulation, humility and transcendence to be the best version of yourself.